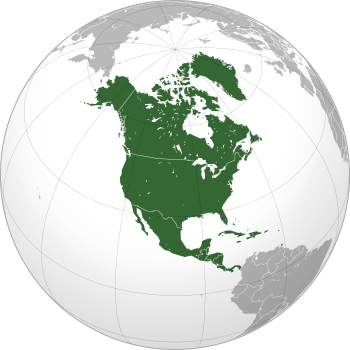 A map of transcontinental countries, countries that control territory in more than one continent. 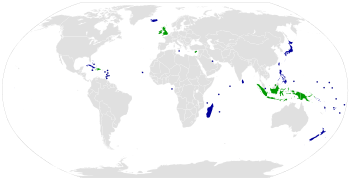 Countries that could be considered transcontinental depending on definitions and claim legality. 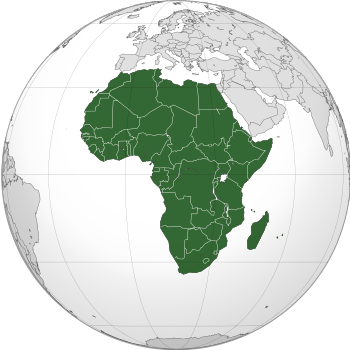 The European and African mainlands are non-contiguous, and the delineation between these continents is thus merely a question of which islands are to be associated with which continent. At its nearest point, Spain and Morocco are separated by only 13 kilometres (8.1 miles). 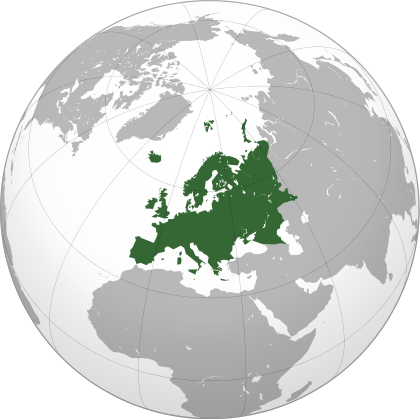 The Portuguese Atlantic island possession of the Azores is 1,368 km (850 mi) from Europe, 1,507 km (936 mi) from Africa, and is usually grouped with Europe if grouped with any continent. 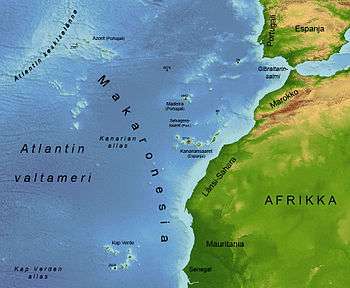 By contrast, the Canary and Madeira islands off the Atlantic coast of Morocco are much closer to and usually grouped with Africa (Madeira is 860 km (530 mi) from Europe and 660 km (410 mi) from Africa). The island nation of Malta is approximately 81 km (50 mi) from the coast of Sicily in Europe - much closer than the 288 km (179 mi) distance to the closest African coast. The nearby Italian island of Lampedusa is 207 km (129 mi) from Sicily while just 127 km (79 mi) from the African coast; similarly, Pantelleria is 100 km (62 mi) from Sicily and just 71 km (44 mi) from the African coast. All of these islands are actually located on the African plate, and may be considered part of the continent of Africa. 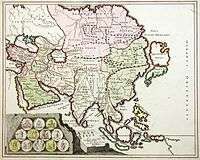 However, for political and historical reasons, maps generally display them as part of Europe. 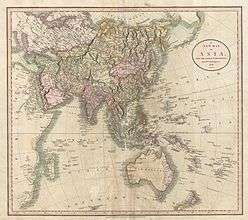 Conventions used for the boundary between Europe and Asia during the 18th and 19th centuries. The red line shows the most common modern convention, in use since c. 1850 (see below). 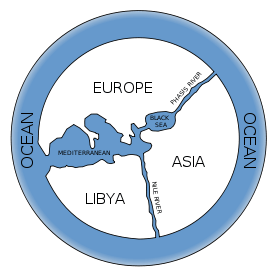 The threefold division of the Old World into Europe, Asia and Africa has been in use since the 6th century BC, due to Greek geographers such as Anaximander and Hecataeus. The boundary between Europe and Asia is very unusual among continental boundaries because of its largely mountain-and-river-based characteristics north and east of the Black Sea. 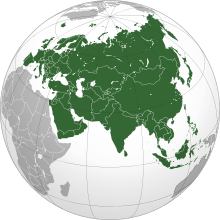 Europe can be considered more of a subcontinent within Eurasia in de facto terms, and it has sometimes been referred to as such. The modern border between Asia and Europe remains a historical and cultural construct, defined only by convention. 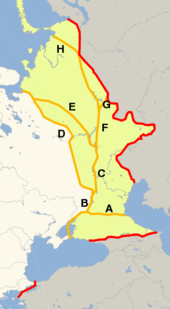 The modern border follows the Aegean Sea, the Dardanelles-Sea of Marmara-Bosphorus (together known as the Turkish Straits), the Black Sea, along the watershed of the Greater Caucasus, the northwestern portion of the Caspian Sea and along the Ural River and Ural Mountains to the Arctic Ocean, as mapped and listed in most atlases including that of the National Geographic Society and as described in the World Factbook. According to this definition, Georgia and Azerbaijan both have most of their territory in Asia, although each has small parts of their northern borderlands north of the Greater Caucasus watershed and thus in Europe. Though most geographic sources assign the area south of the Caucasus Mountain crest to Southwest or West Asia, no definition is entirely satisfactory, with it often becoming a matter of self-identification. Cultural influences in the area originate from both Asia and Europe. 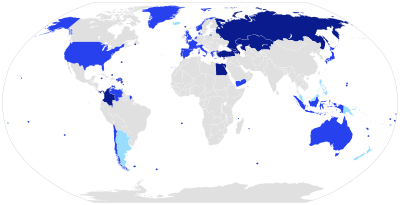 While geographers rarely define continents primarily politically, Armenia, Georgia, and Azerbaijan are increasingly in the 21st century politically oriented towards Europe, although Azerbaijan shares a cultural affinity with Iranian Azerbaijan as well as with the Turkic countries of Central Asia. The Kuma–Manych Depression (more precisely, the Manych River, the Kuma–Manych Canal and the Kuma River) remains cited less commonly as one possible natural boundary in contemporary sources. This definition peaked in prominence in the 1800s, however it has declined in usage since then, as it places traditionally European areas of Russia such as Stavropol, Krasnodar, and even areas just south of Rostov-on-Don in Asia. Cyprus is an island of the Mediterranean located close to Asia Minor, so that it is usually associated with Asia and/or the Middle East, as in the World Factbook, but the Republic of Cyprus was nevertheless admitted to the Council of Europe in 1961 and joined the EU in 2004. The northern part of the island functions as the unrecognized (except by Turkey) Turkish Republic of Northern Cyprus. The Greek North Aegean Islands and the Dodecanese lie on the coast of the Asian part of Turkey (on the Asian continental shelf). Russia's Vaygach Island and Novaya Zemlya extend northward from the northern end of the Ural Mountains and are a continuation of that chain into the Arctic Ocean. 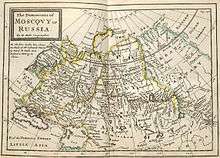 While Novaya Zemlya was variously grouped with Europe or with Asia in 19th-century maps, it is now usually grouped with Europe, the continental boundary considered to join the Arctic Ocean along the southern shore of the Kara Sea. 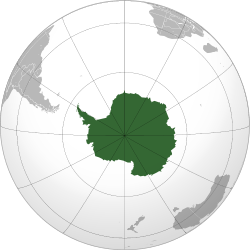 The Russian Arctic archipelago of Franz Josef Land farther north is also associated with Europe. Historically, in Greco-Roman geography, Africa (Libya) was taken to begin in Marmarica, at the Catabathmus Magnus, placing Egypt in Asia entirely. The idea of Egypt being an "African" country seems to develop in around the mid 19th century; the term Africa was classically reserved for what is now known as the Maghreb, to the explicit exclusion of Egypt, but with the exploration of Africa the shape of the African landmass (and Egypt's "natural" inclusion in that landmass) became apparent. In 1806, William George Browne still titled his travelogue Travels in Africa, Egypt, and Syria. 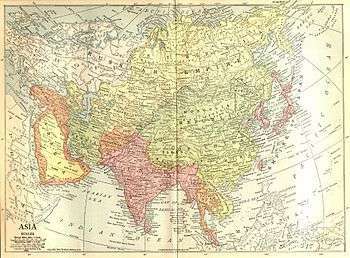 Similarly, James Bruce in 1835 published Travels through part of Africa, Syria, Egypt, and Arabia. 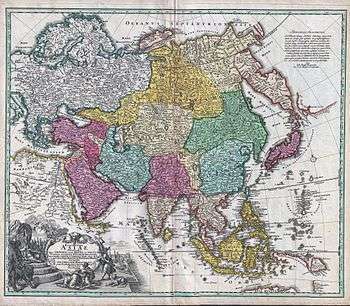 On the other hand, as early as 1670 John Ogilby under the title Africa published "an accurate Description of the Regions of Egypt, Barbary, Libya, and Billedulgerid, the Land of Negroes, Guinea, Æthiopia, and the Abyssines, with all the adjacent Islands, either in the Mediterranean, Atlantic, Southern, or Oriental Seas, belonging thereunto". The usual line taken to divide Africa from Asia today is at the Isthmus of Suez, the narrowest gap between the Mediterranean and Gulf of Suez, the route today followed by the Suez Canal. 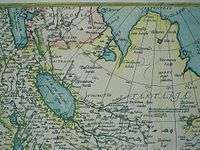 This makes the Sinai Peninsula geographically Asian, and Egypt a transcontinental country. Less than 2% of Egyptian population live in the Sinai, and hence Egypt even though technically transcontinental is usually considered an African country. 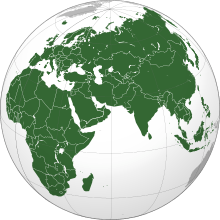 But when discussing the geopolitical region of the Middle East and North Africa, Egypt is usually grouped with the Asian countries as part of the Middle East, while Egypt's western neighbor Libya is grouped with the remaining North African countries as the Maghreb. 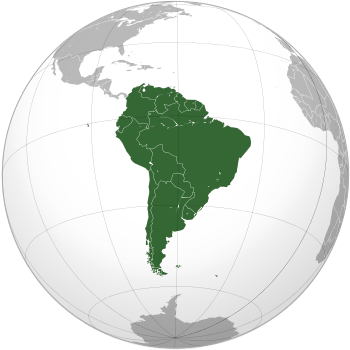 Easter Island, a territory of Chile, is considered to be in Oceania, though politically it is associated with South America. 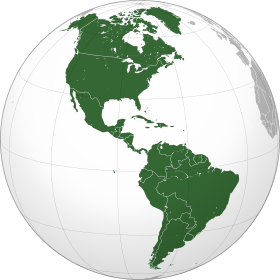 The United States controls numerous territories in Oceania, including the state of Hawaii. 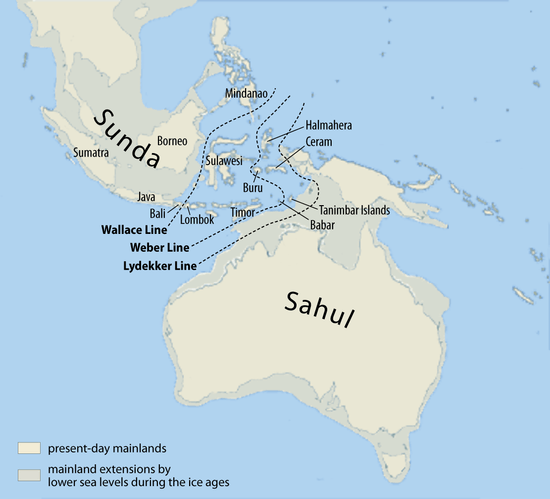 The Malay Archipelago is sometimes divided between Asia and Australasia, usually along the anthropologic Melanesian line or Weber's Line. Indonesia controls the western half of New Guinea, geographically part of Australasia. The eastern half of the island is part of Papua New Guinea which is considered to be part of the Oceania. Indonesia is commonly referred to as one of the Southeast Asian countries. East Timor, an independent state that was formerly a territory of Indonesia, which is geographically part of Asia, is classified by the United Nations as part of the "South-Eastern Asia" block. 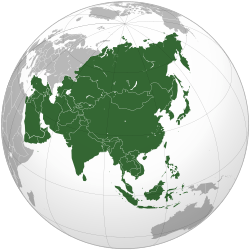 It is expected to join the Association of Southeast Asian Nations, having been involved as an ASEAN Regional Forum member since independence, and has participated in the Southeast Asian Games since 2003. 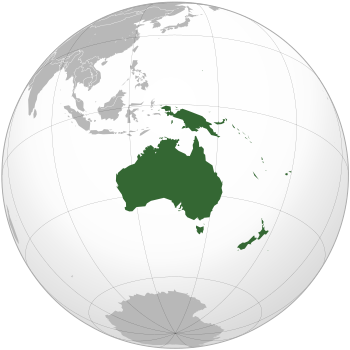 Occasionally, all of the Malay Archipelago is included in Oceania, although this is extremely rare, especially as most of the archipelago lies on the Asian continental shelf. ↑ "Archived copy". Archived from the original on 25 December 2012. Retrieved 15 October 2012. ; "Countries of Africa". Retrieved 14 June 2016. 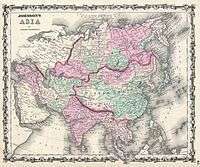 ↑ "African/Arabian Tectonic Plates". African/Arabian Tectonic Plates. Retrieved 2016-10-06. ↑ "African Plate". www.uwgb.edu. Retrieved 2016-10-06. ↑ Hans Slomp (2011). Europe: A Political Profile. Retrieved 2014-09-10. ↑ Geographia 7.5.6 (ed. Nobbe 1845, vol. 2, p. 178)) Καὶ τῇ Εὐρώπῃ δὲ συνάπτει διὰ τοῦ μεταξὺ αὐχένος τῆς τε Μαιώτιδος λίμνης καὶ τοῦ Σαρματικοῦ Ὠκεανοῦ ἐπὶ τῆς διαβάσεως τοῦ Τανάϊδος ποταμοῦ. 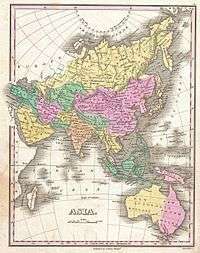 "And [Asia] is connected to Europe by the land-strait between Lake Maiotis and the Sarmatian Ocean where the river Tanais crosses through." 1 2 "Boundary of Europe and Asia along Urals" (in Russian). Archived from the original on 8 January 2012. ↑ Clark, Miles. Russian Voyage. National Geographic Magazine, June 1994. p. 114 a 138. ↑ Purves, Libby (1993-04-30). "Obituary: Miles Clark". The Independent. London. 1 2 National Geographic Atlas of the World (9th ed.). Washington, DC: National Geographic. 2011. ISBN 978-1-4262-0634-4. "Europe" (plate 59); "Asia" (plate 74): "A commonly accepted division between Asia and Europe ... is formed by the Ural Mountains, Ural River, Caspian Sea, Caucasus Mountains, and the Black Sea with its outlets, the Bosporus and Dardanelles." ↑ World Factbook. Washington, DC: Central Intelligence Agency. ↑ "Caucasus". Encyclopaedia Britannica. 2012. ↑ Klement Tockner; Urs Uehlinger; Christopher T. Robinson (2009). "18". Rivers of Europe (Illustrated ed.). Academic Press. ISBN 9780123694492. ↑ Glanville Price (2000). 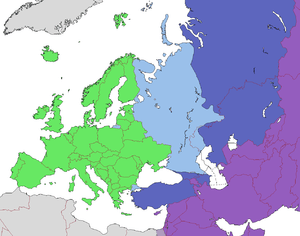 Encyclopedia of the Languages of Europe. Oxford, UK: Blackwell. p. xii. ↑ "Orenburg bridge monument photos". ↑ e.g. Encyclopædia Britannica Online (2011) s.v. "Kuma-Manych Depression": "It is often regarded as the natural boundary between Europe and Asia." ↑ "National Geographic Education". National Geographic Society. Retrieved 2011-05-12. ↑ "East Timor ASEAN bid". The Sydney Morning Herald. 23 July 2006.